SIR PT at Broadcasting offers a wide variety of skilled physical therapy interventions that effectively treat various diagnoses such as: concussion, vertigo, balance deficits, arthritis, sports injuries, work injuries, degenerative joint diseases of shoulders, elbows, hips, knees, spine, ankles and feet; joint replacements, pre- and post- surgical interventions as well. Our office has a specialized focus on spine issues. 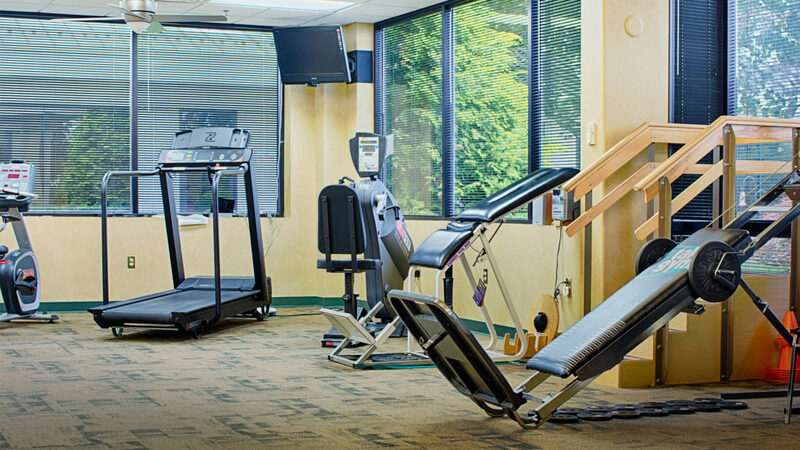 Interventions are customized specifically for each individual patient to help them achieve their goals. 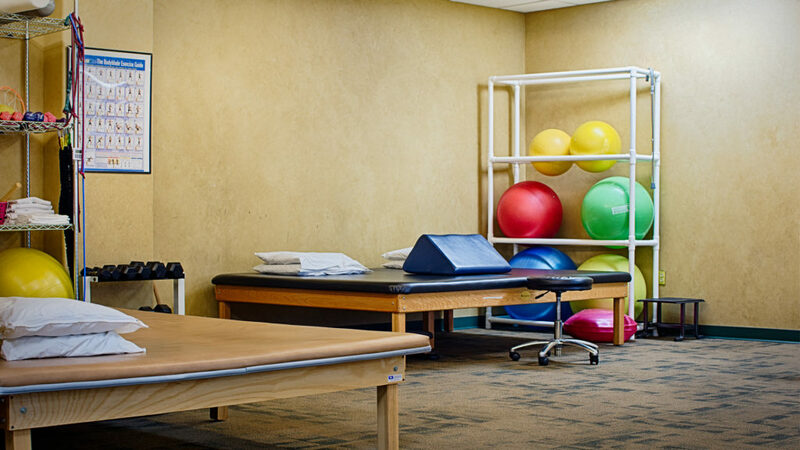 Our experienced staff of Physical Therapists and Physical Therapist Assistants, along with our support staff help guide you to maximize your recovery. We effectively treat individuals with orthopaedic, sports, and work injuries, chronic conditions and post- surgical conditions. 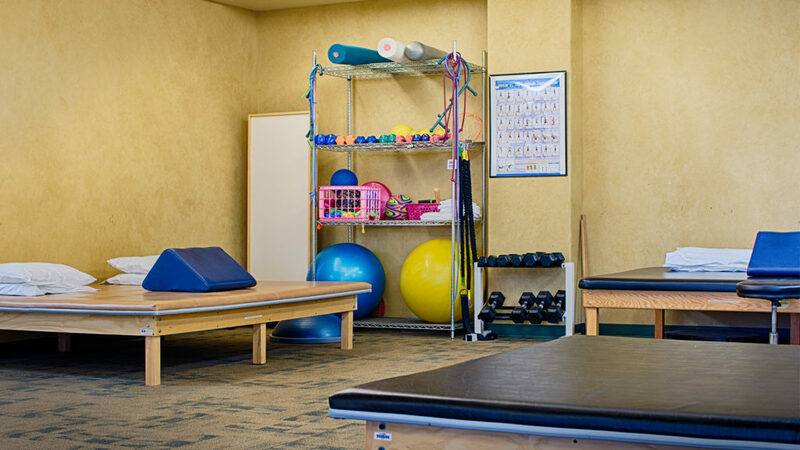 Beginning with your first appointment, each patient has an integral part of their rehabilitation plan that includes goals designed specifically for them, along with a plan that will address their individual deficits and their strengths as well. Our facility is open Monday through Friday with appointment times available between 7 am and 6 pm. We accept most insurances, including Aetna, AmeriHealth Caritas, Auto, Blue Cross and Blue Shield, Capital Blue Cross, Cigna, Gateway, Geisinger, Highmark, Humana, Loomis, Medicaid, Medicare, United Healthcare, and Teamsters. 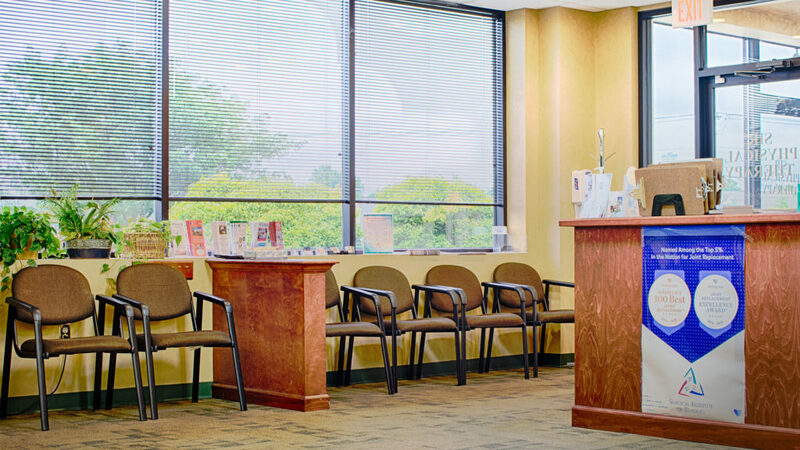 Our administrative assistants will verify your insurance coverage and schedule your first visit promptly. 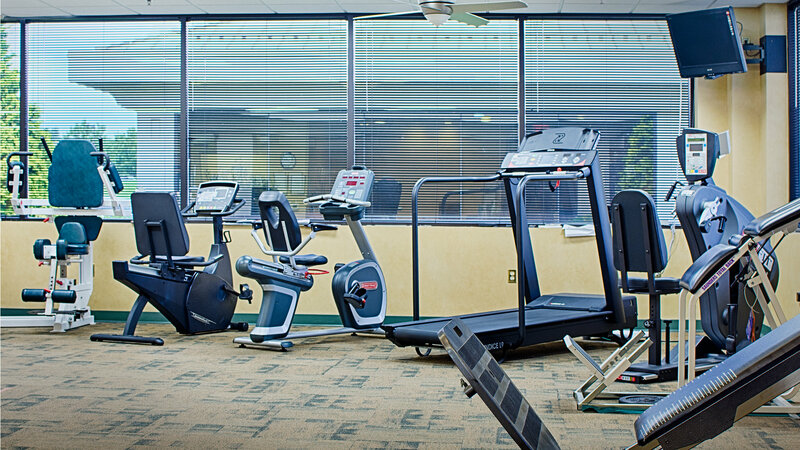 Our experienced and diverse staff of professionals, utilizing a “hands-on” approach to ensure that your rehabilitation program is modified and maintained to maximize your potential for a successful outcome to your specific problem.